There will be an instance in your life where you will be required to come up with a request letter. 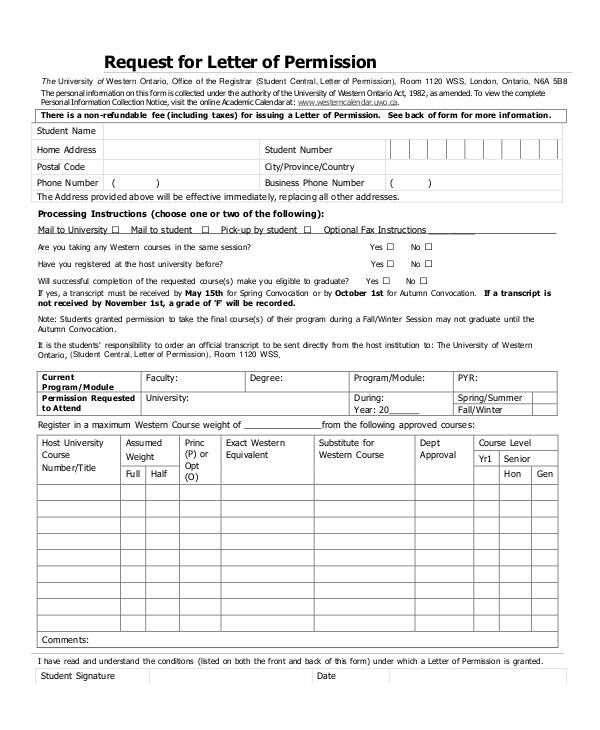 The situation in which you are required to make the letter may vary, but if you want to look professional then that means you must come up with one that is polished. And that is the main reason as to why everyone must learn the proper format and the tone of making an official request letter. So if you plan on creating a request letter format which allows you to properly ask for permission to use someone else’s property, facilities, or even to avail another’s services, then this article will help guide you. Before you make the letter, you must know that there are certain things that you’ll need to do as well as things that you have to learn so that your it contains everything that it needs. 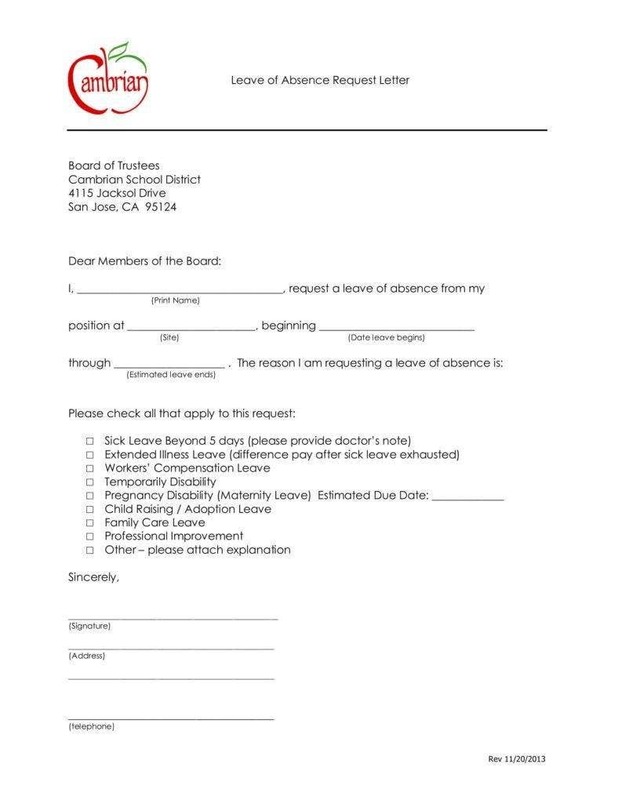 You may also see Letter Format Templates. You won’t be able to make a a request if you have no idea about the person of whom you should be asking from. The only way to know who you should be communicating with is if you put in the time and effort to contact the right people to help you. For example, let’s say that you’re writing a formal request letter to a company because you’re trying to ask permission to avail a particular service. Seeing as you don’t know who you should address the letter to, you always have the option to contact the company and ask one of the secretaries or information support to help you figure it out. Although this will take some time and effort, it’s best that you do it to ensure that you’ll be asking the right person. If you want to make the letter look as professional request letter as possible, then you’ll need to learn how to create it with a business letter format. 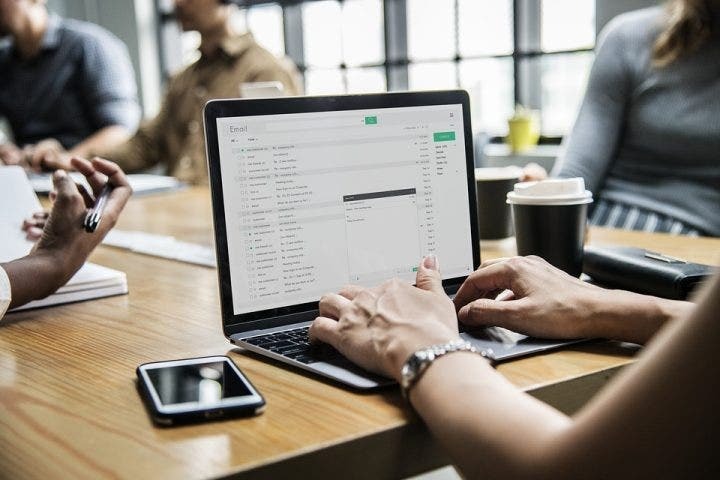 Whether you’re sending the permission request letter via email or hard copy won’t matter as both benefit from you having followed the proper format. 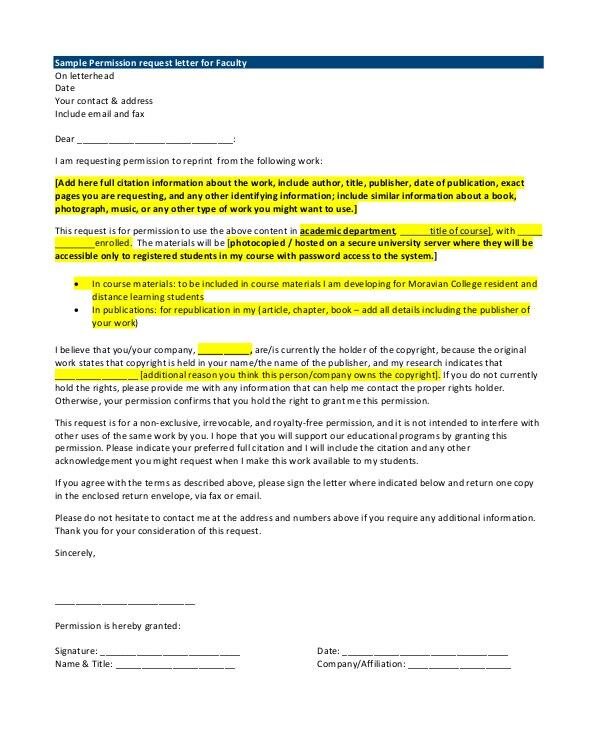 Now that we’re on the topic of actually writing your permission request letter, the first thing that you need to take note of is the kind of greeting that it should have. The recipient of the letter should be greeted and addressed properly as this alone can show that you’re someone who respects those you would be making requests from. The most common form of a proper greeting would usually start with “Dear” followed by either “Mr.” or “Ms.” and the recipient’s last name. If you aren’t really sure of the recipient’s gender, then you can always go with “Dear” followed by the recipients complete name. 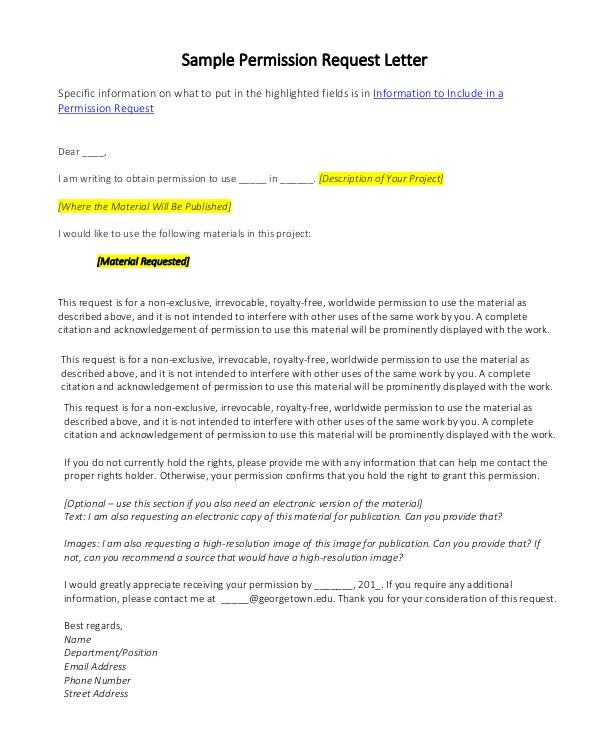 You may also see Free Request Letter Templates. Remember that you should never only use someone’s first name as that will just be considered as rude. Always use either the last name or the person’s complete name. Remember that the person you’re asking from isn’t exactly required to accept your request, he or she can easily turn it down. Which is why a proper introduction is a sign of good manners and that you’ve put effort into actually making the letter. While to most that may not seem like such a big deal, it’s actually very helpful as a proper introduction may just influence the recipient’s decision to a positive direction. 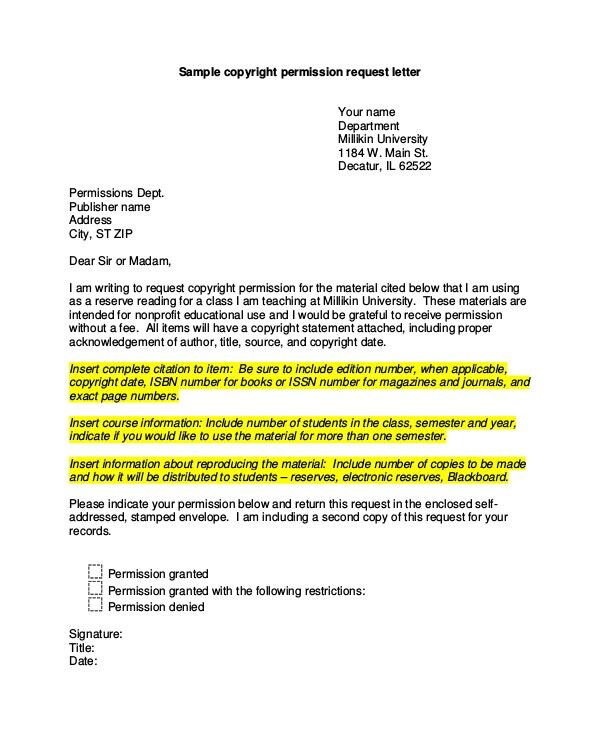 You may also see Reference Letter Templates. One you’re done introducing yourself, the next part is to actually write down what it is that you’re asking for. When doing this, you must make sure that you’re asking in a polite manner so that there’s a higher chance that your request will be approved. Also, you’ll need to be a little detailed as to what it is that you’re asking for. If you already know what it is that you’re asking permission for, then write it down in the letter. 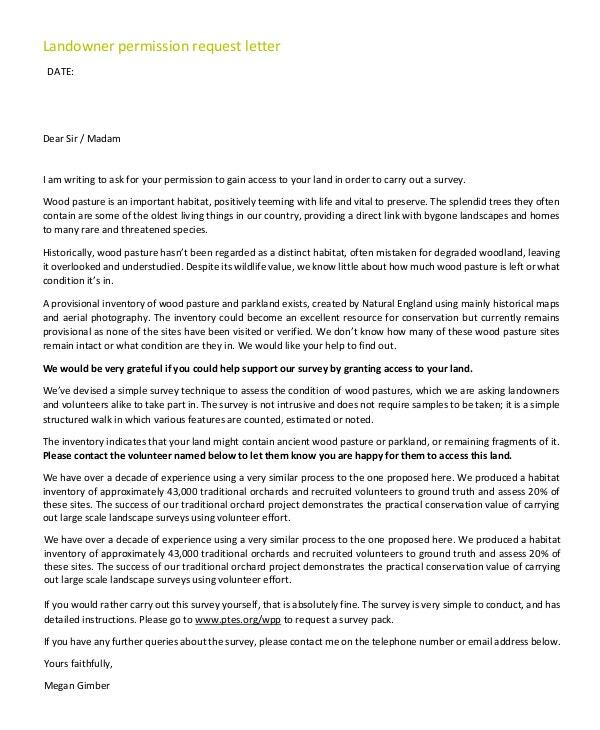 you may also see Introduction Letter Templates. You should also include other important details such as the date or time in which you would like to have whatever you’re asking for. Remember that you should go into this without being too detailed as to what you’re asking for. Just state what you want, when you want it, and how you would like to get it all in a polite manner and that should be good enough to get the reader to consider your request. Be sure that you’re clear on what it is that you’re asking for and that everything can fit in a few sentences or at least just one page. 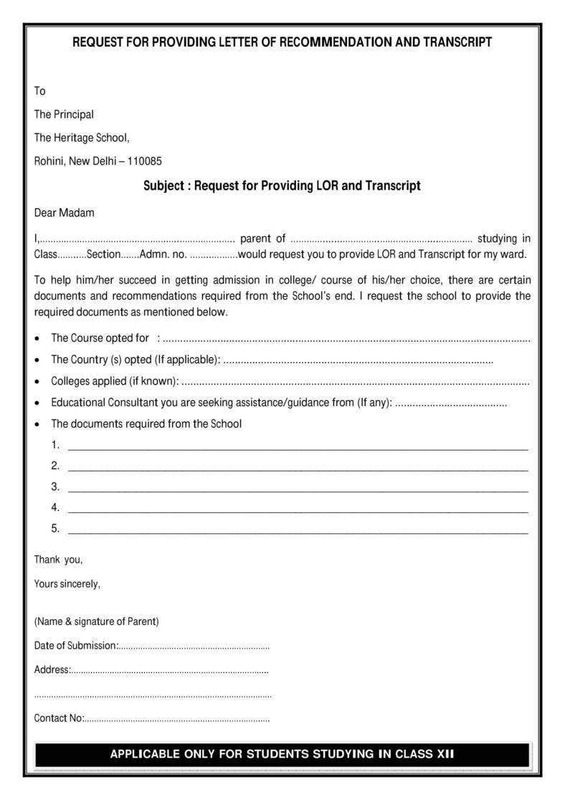 You may also see Simple Request Letter Templates. This is especially important if what you’re asking for permission is from someone who holds a high position. You need to be able to convince the recipient to approve your request and that’s only going to happen if you state why he or she should do so. By proving how important it is, you’re creating a sense of urgency which will make the recipient decide as to whether not you should get what you’re asking for. To help you with this, try to support your claims of the requests’s importance by providing supporting evidence as well as a statement as to how it can benefit both you and the recipient. 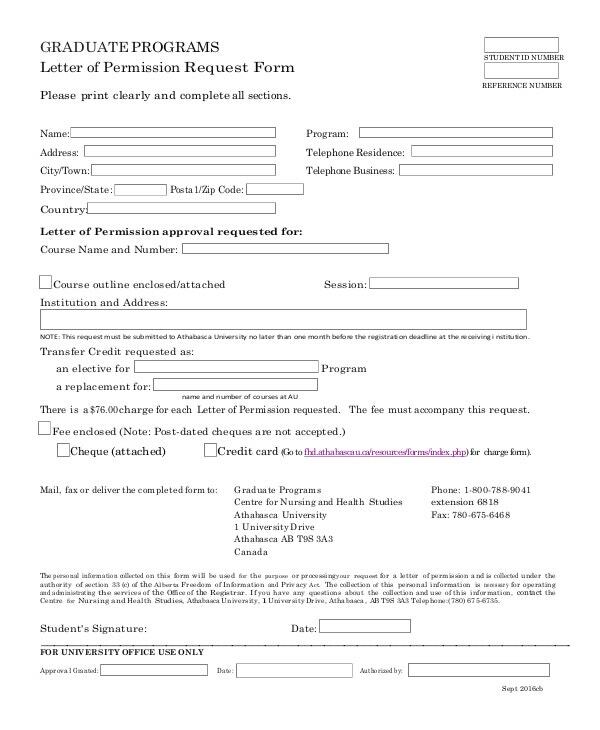 You may also see Information Request Letter Templates. If you want to make the recipient learn just how important it is that you get your request approved, then one of the best ways to do that is if you tell that person that you’re willing to assist him or her with anything. Even the simplest of statements such as “if you would like more information, then you may always contact me with the number I’ve provided” can show that you’re willing to work together and that you’re willing to be as helpful as you can. 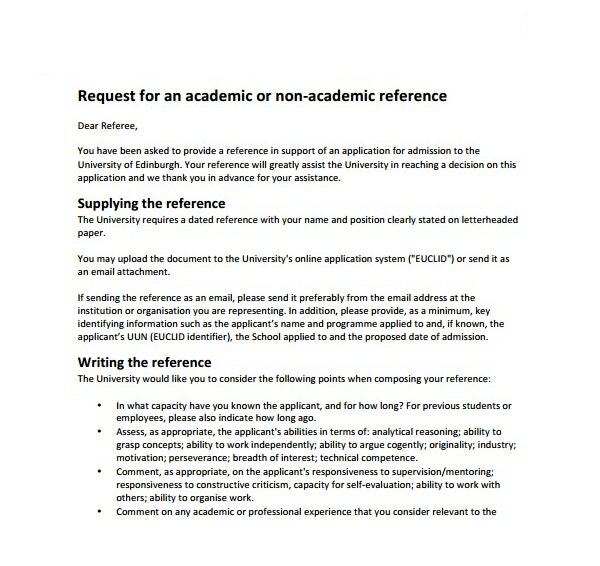 Now that you’ve pointed out what it is you wanted to ask and just how important it is that you get your request approved, the last step is for you to close the letter as politely as possible. What you will want to do is thank the recipient for the time that he or she has invested into reading your request letter and that you’re hoping to hear from him or her back. 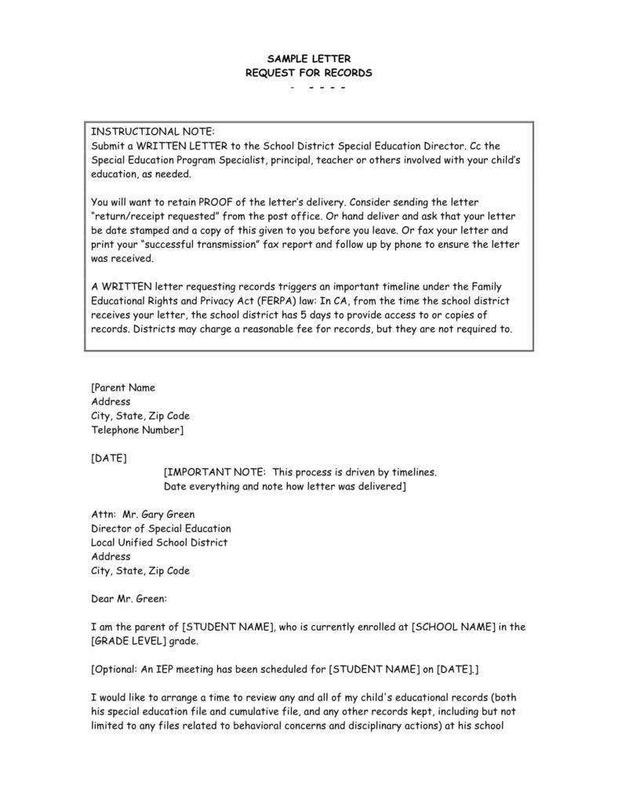 Then end with a proper salutation such as “Sincerely.” You may also see Certification Request Letter Templates. Before you send it to the recipient, you have to make sure that you’ve polished it to the point where there aren’t any mistakes pertaining to grammar, spelling, or even the information about your request. Which is the reason as to why you’ll have to proofread your letter before you send it as this shows that you’ve put a lot of though and effort into actually making it. Never send a letter that you haven’t proofread as even one mistake will make it look unprofessional and that could diminish your chance of having your request approved letter. Go through your request letter at least two or three more times so that you can immediately spot and fix any mistakes that you may have missed. Once that’s all done, then you may proceed to send the letter to the person who should receive it. 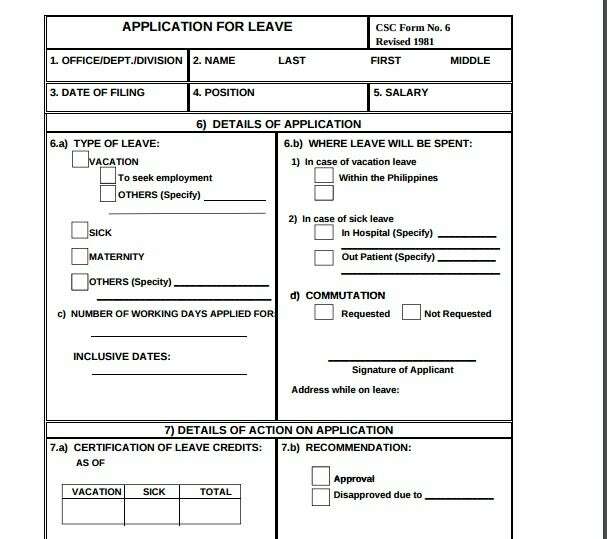 You may also see Request Letter Templates for Leave. If you would like to learn about the other types of letter formats that you can make, then you always have the option to go through our site. It has all the articles you need that contain information which could help you in certain situations. Just make sure that you thoroughly go through whatever you have gathered to guarantee that you are able to use them all effectively.